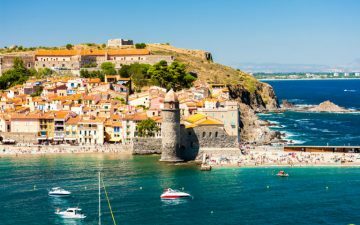 Property in Portugal fulfils lifelong dreams of holidays at home but with plenty of hot sunshine, the pool, the beach and golf right on the doorstep. 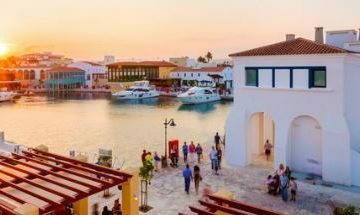 As with all property purchases the world over, it’s essential to work out your specific budget and criteria for buying, as well as consider what things are important to you for an ideal holiday home. 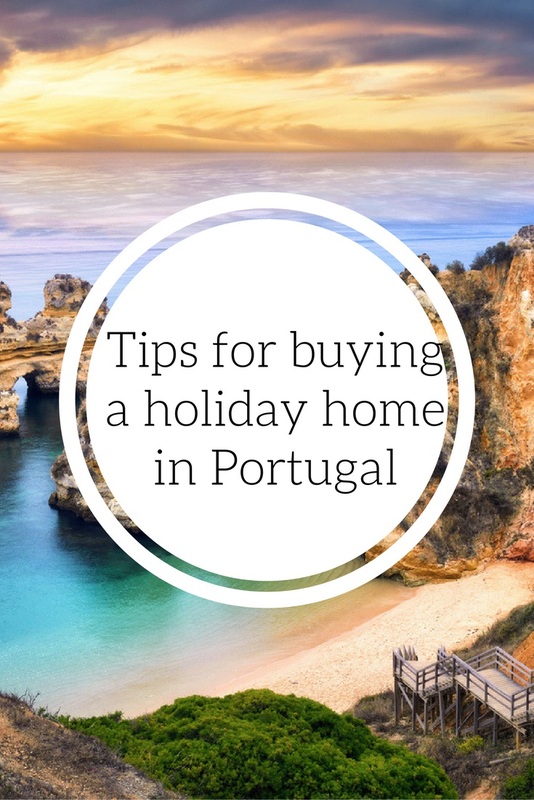 It’s also helps to know what to expect from the purchase procedure in Portugal beforehand. It’s wise to set aside 15 per cent on top of the purchase price to cover transfer taxes, notary fees, stamp duty, mortgage arrangement fees and surveyor’s fees. A power of attorney could set you back a further approximately £200 if you are unable to be present for the signing of the Final Deed. If you are building a property, 17 per cent VAT is chargeable on all your building materials and builders’ costs. 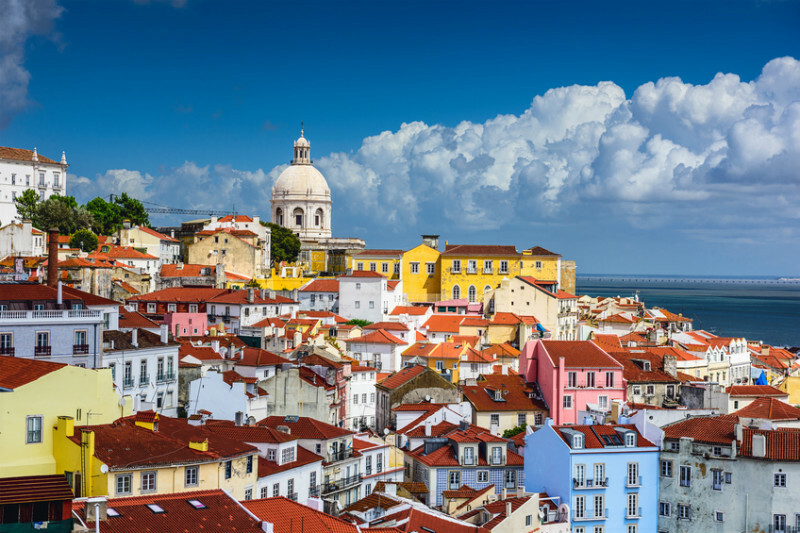 Euro mortgages are available for foreigners in Portugal and may fund between 60% and 80% of the property price but may vary according to the bank and your particular financial background. Both repayment and interest only mortgages are normally available with fixed and variable rate options. The maximum loan term spans 30 years and the minimum loan value is set at £20,000. Bear in mind that lenders will not normally take into account rental income when calculating your level of borrowing. Some off-plan developments offer buyers instalment plans over a period of years. Charges vary according to developer and repayments are index linked. Although these deals can sometimes be beneficial, it may be advantageous to run them past your lawyer first and shop around for the best mortgage or other finance arrangement to suit your needs. 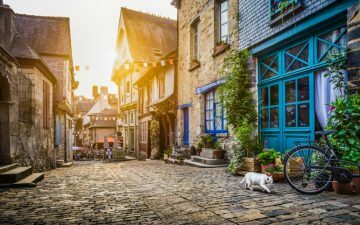 If you own property in your own country and would like to borrow against an equity release plan, this could be an alternative option.